Happy January! We have some special offers for new clients* at Fitness Keeper. 14 day trial $30 – unlimited classes over 14 consecutive days, cannot be used in conjunction with any other trials, new clients only. We hope to see some new faces soon! If you are looking to start PT sessions we recommend you contact us first to ensure the time you wish to train is available. 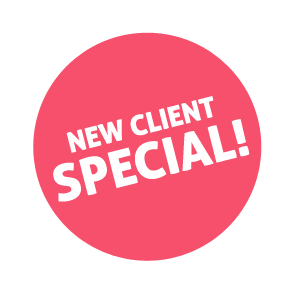 *New client means any person who has never attended a class, trial, or PT session at Fitness Keeper.